The Circuit Mont-Tremblant provided the perfect environment to showcase any product or event. To learn more about the different rental options, call our office at 819-425-6363. Launching a new product can be a difficult and expensive experience. Choosing the correct venue in which to do so or understanding what sort of promotional event will help gain the interest of prospective buyers and journalists is even more complicated. 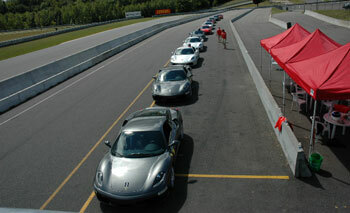 Circuit Mont-Tremblant is the ultimate backdrop for your event. Located in the Laurentian Mountains, Mont-Tremblant offers first class accommodations and dining with a European flavor. The circuits amenities include over 2 ½ miles of racing surface, skid pad, exercise areas, classroom and dining facilities, and a professional staff committed to delivering an experience your guests will not forget. 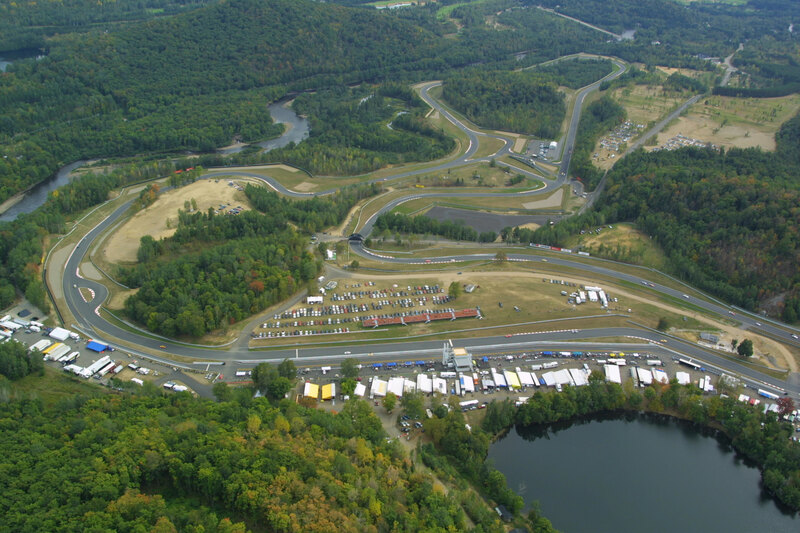 Circuit Mont-Tremblant offers over one hundred (100) acres of off road areas, ideal for manufacturers of off-road vehicles and tires to demonstrate their products benefits and capabilities. The circuits amenities also include a 2.65 mile FIA racing circuit, skid pad, exercise areas, classroom and dining facilities, and a professional staff committed to delivering an experience your guests will not forget. Circuit Mont-Tremblant offers a wide variety of catering services for groups both large and small at the track. Small groups (less than 20) can experience lunch trackside in purpose built facilities located in the main timing tower. Facilities for larger groups (between 30-50) are available just a few feet from the action in the main restaurant at Circuit Mont-Tremblant. For groups of over 50, our staff can arrange the perfect event tent to enhance the trackside hospitality experience for your guests.